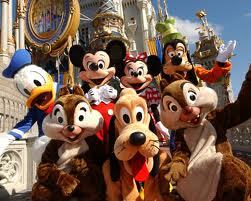 HomeEuropeFranceParisCharles PernotWelcome to EuroDisney DisneyWorld !!! There’s certainly a kind of magic to Paris. 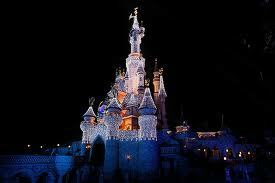 And what could be a better place to construct the amazing Disney World in Europe than the beautiful capital of France? Tour in Paris. 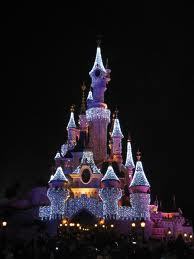 Located just outside Paris, the Disneyland is a city of its own, turning the fairytales that millions of people grew up with into a real-world experience. The biggest entertainment park in Europe is waiting for you and I am the person who will help you enjoy the best of it by guiding you through some of the most interesting sites. Besides, my services include skip-the-line tickets so you won’t have to stand in queue for hours instead of having fun inside. Disneyland can be a rather crowded place to visit especially if you're doing it during the high season, so skipping the line can be a great idea. 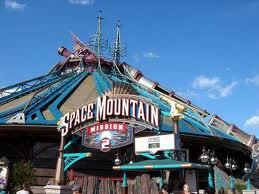 Inside you will find all the famous attractions you’ve seen countless times on TV. 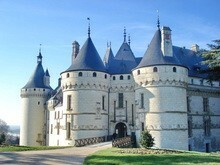 Excursion with private guide in Paris.